We’re building a platform that is regionally and contextually relevant to the haves, wants, and happenings of commercial real estate professionals. 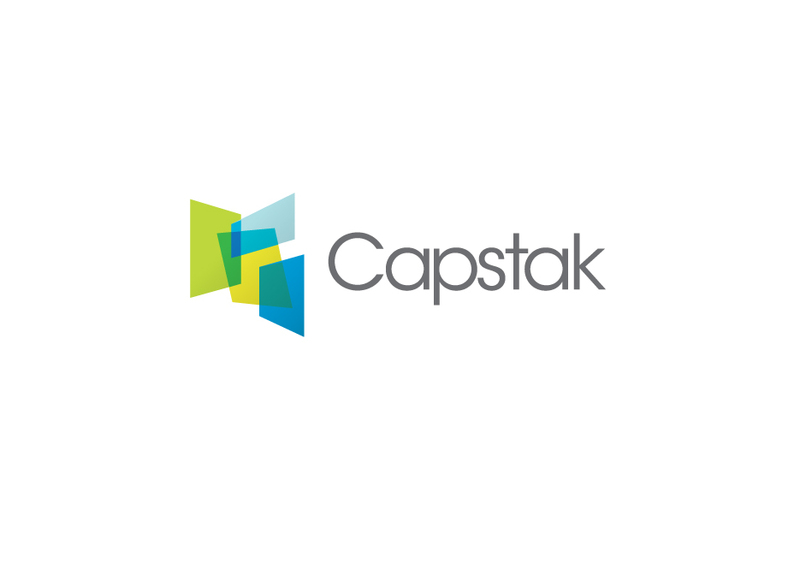 Capstak, the commercial real estate market network, announced the hiring of Ben Lucchesi as Chief Technology Officer. 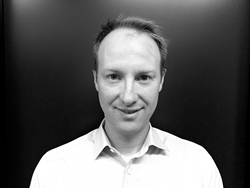 Formerly, Ben Lucchesi led all website architecture for Granicus, the leading government cloud computing provider. In his time at Granicus, the company grew from dozens of customers to thousands of customers, from four to 130+ people, and their content management system - one of the largest collection of legislative data collections in the world - managed over 100 years worth of government video content. Ben grew the San Francisco technical team in operations and support, as well as overseeing architectural growth decisions. “When it comes to scaling software systems, Ben is simply one of the best,” said Doug Erwin, the Vice President of Entrepreneurial Development at the Economic Development Authority of Western Nevada (EDAWN). “We’re thrilled to have a Silicon Valley innovator of his caliber leading the technical development of a local startup." Capstak plans to expand their technical team in the Reno area. Capstak is developing a transparent and connected commercial real estate market network, community driven to make the commercial real estate markets more accessible and efficient. Capstak has offices in New York, San Francisco and Reno, Nevada. Read more on the Capstak Commercial Real Estate Blog, follow us @Capstak, or email us directly Blog(at)Capstak(dot)com.